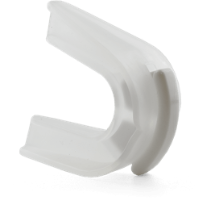 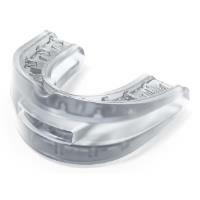 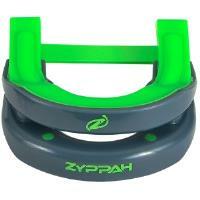 Tagged "Boil and Bite Mouthpiece"
A comprehensive review of Zyppah, a snoring mouthpiece that combines both mandibular advancement and tongue stabilization to treat snoring while you sleep. 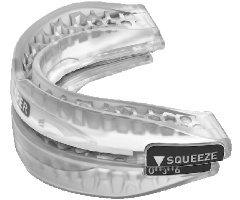 A comprehensive review of the VitalSleep mouthpiece, an FDA cleared snoring mouthpiece that is designed to stop snoring during sleep. 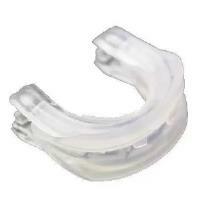 A comprehensive review of SleepTight Mouthpiece, an FDA cleared boil and bite mouthpiece designed to stop snoring. 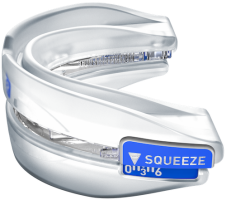 SleepTight is an effective and easy to use. 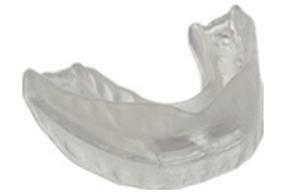 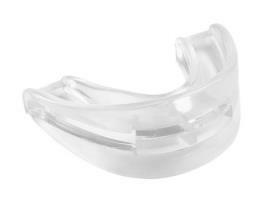 A review of SnoreRx, an adjustable snoring mouthpiece designed to be worn at night to prevent snoring. 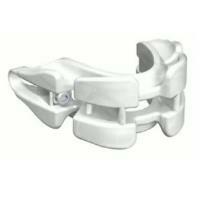 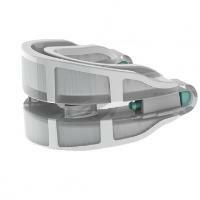 SnoreRx is FDA cleared and highly adjustable.